Magically remove even the most stubborn of makeup in seconds while exfoliating skin with this super soft washcloth by Little Box of Pretty. The split micro fibers in the Hydro Microfiber® material, combined with warm water, act like a vacuum brush, breaking up the oils that bond makeup to the skin, while lifting and trapping residue and dirt. 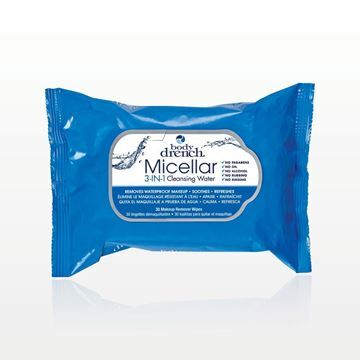 Conveniently, this 100% chemical free washcloth features a tight spot pocket for hard to reach areas and a hang loop for easy storage. With an extra-long life this washcloth is sure to work just as well after hundreds of washes. 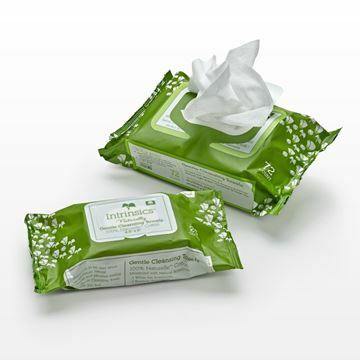 Each box contains two 8” x 8” washcloths. 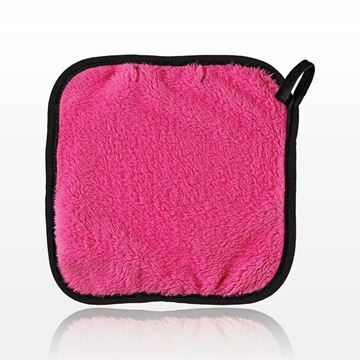 Usage: First, wet the Magic Washcloth thoroughly with warm water and squeeze to remove excess water. 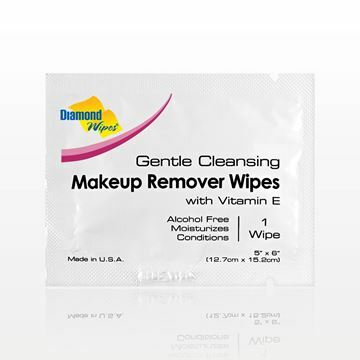 Then, gently wipe your face in small circular motions to remove all makeup. Rinse washcloth as needed. When makeup is completely removed proceed to rinse face. To clean Magic Washcloth, use warm water and a touch of soap. Gently wring out excess water and hang to dry. Qosmedix recommends washing the Magic Washcloth before initial use.